Happy 202nd anniversary Pride and Prejudice! 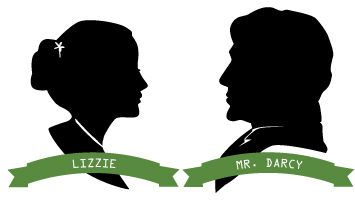 For your present, dear readers, I’m giving you a reblog of my character study of the first RomCom couple… Lizzie and Darcy! With a special shout out to my friends in JASNA MD, especially Joyce (who sent me a special P&P birthday greeting)! 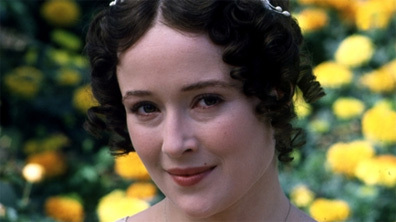 Jennifer Ehle is beautiful as Elizabeth in the 1995 series [Image courtesy BBC Home.] 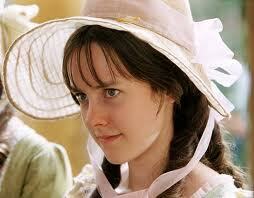 Elizabeth Bennet is a pretty, charming, intelligent, self-assured 20-year-old. 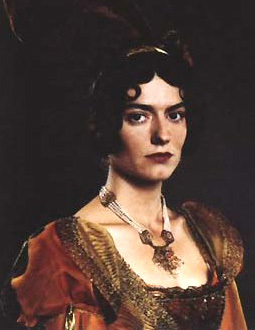 She is the second eldest daughter of the Bennet family. She takes second place to sister Jane in beauty as well, but she bares it well. She has a lively, playful disposition and a good-natured impertinence that is the delight of her father and the bane of her mother. 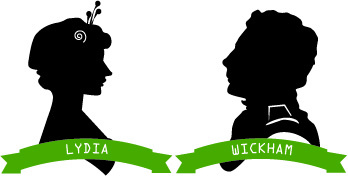 Ohhh Lydia… Today I’m reblogging my character study of Lydia and Wickham in anticipation of the upcoming anniversary of the publication of Pride and Prejudice. Enjoy, and try not to roll you eyes too much. 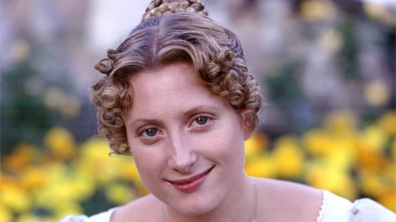 Lady Catherine (acting for Anne) isn’t the only one hoping to get Darcy down the aisle. Caroline Bingley would like nothing better than to snag Mr. D..
He’s rich — much richer than her brother — and he comes from old money with a landed estate. Caroline’s rich too, she has 20,000 pounds. 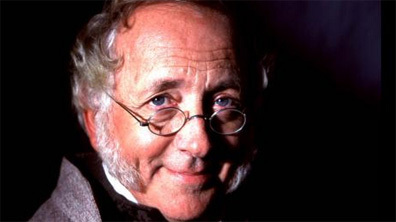 But the Bingley’s money comes from Trade. They don’t even have an estate — which is why Charles rents Netherfield in the first place. Buying an estate would raise their rank, but Charles has yet to get around to doing so. Darcy is uncomfortable around strangers — advantage Caroline. She is the only single woman of his station in the area. Although she, and Mrs. Hurst (her sister), proclaim Jane to be a sweet girl, she’s quick to cut down every one and everything else in Meryton. It’s kind of schtick. 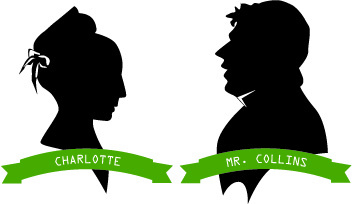 Today is the second installment in a week’s worth of Pride and Prejudice character studies leading up to next Monday’s 200th anniversary of the Austen novel. If there is a truth universally known in the world of Austen it is that the rich play by a different set of rules than the poor or middle class. Lady Catherine de Bourgh and Miss Caroline Bingley are two of her richest women and they play to win. Heading toward another anniversary of Pride and Prejudice… I thought I’d reblog this series. Because who doesn’t love a little Mary and Kitty Bennet, am I right? 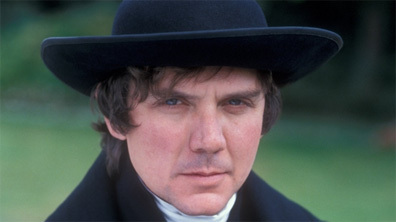 Today we start a week’s worth of Pride and Prejudice character studies in anticipation of next Monday’s 200th anniversary of the Austen novel. If you are reading this I doubt that I’m giving anything away by saying that at the end of Pride and Prejudice three out of the five sisters are married. 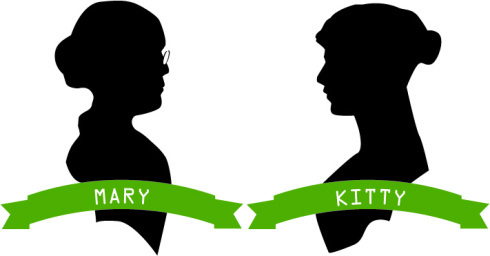 Two, Mary and Kitty, remain at unwed. No surprise there. Mary and Kitty are practically throw away daughters in the Bennet household. 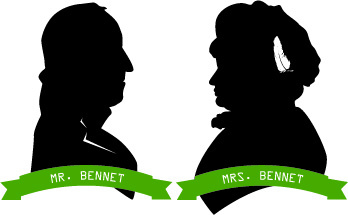 When Austen introduces the family in Chapter One we find out that Lizzie, the clever one, is Mr. Bennet’s favorite, that Jane is the pretty one and that Lydia is the good-humoured one.